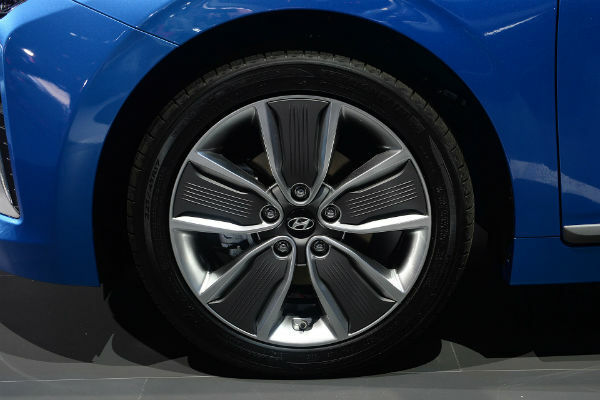 Hyundai EV Is Planned To Be Launched By 2020! The 250 Mile Electric Vehicle Is Closer Than Ever! - Muscle Cars Zone! 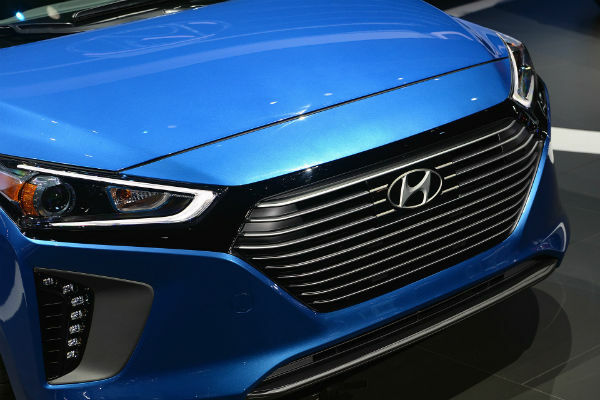 Hyundai EV Is Planned To Be Launched By 2020! 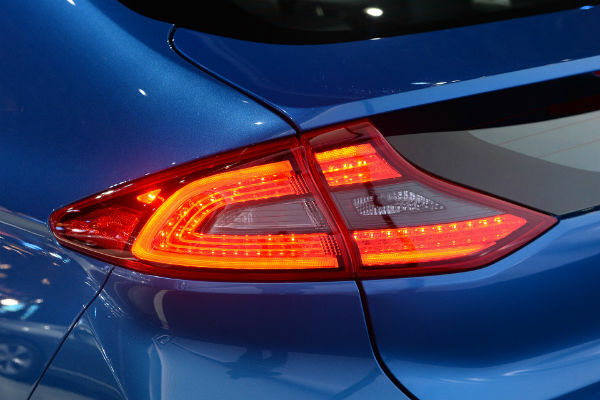 The 250 Mile Electric Vehicle Is Closer Than Ever! Electric vehicle are becoming big and that is clear as the morning sky. 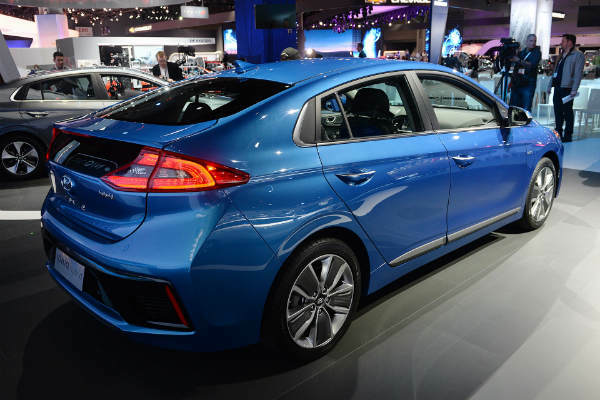 However, the thing EV producers are competing now is the battery durance! 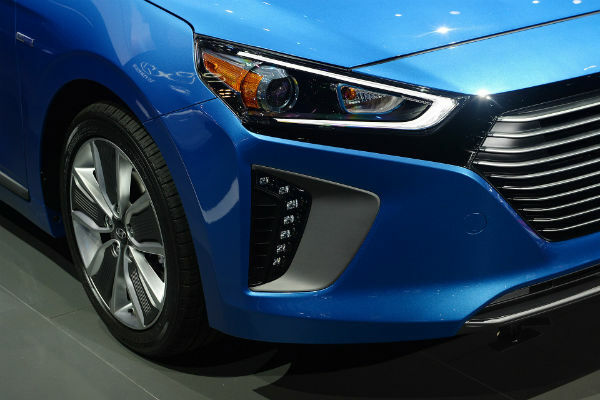 In other words: “How many miles can an EV pass on a full charge?” Well, the Hyundai EV planned for 2020 should be able to pass 250 miles! 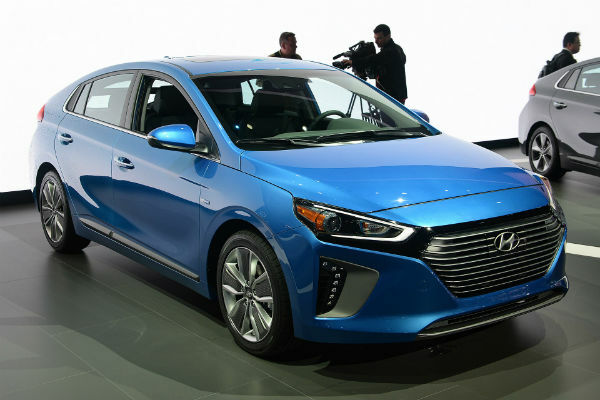 This 200+ miles target is being encountered by Tesla, Chevy Bolt and other EV giants! 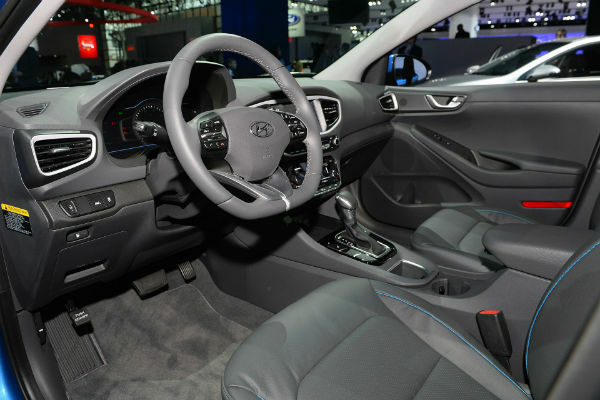 Byung Ki Ahn, Hyundai director already revealed many of the company`s plans for the future. 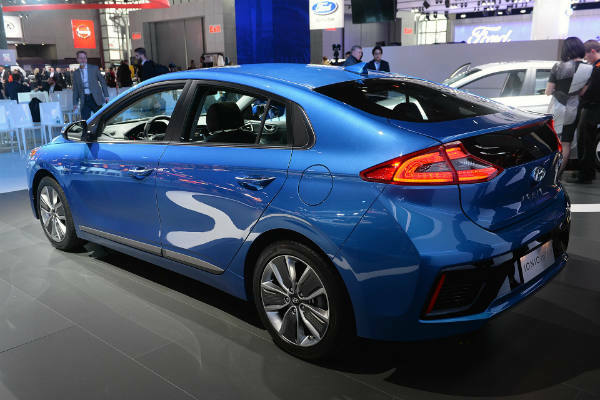 The company will be launching 26 green cars by 2020! 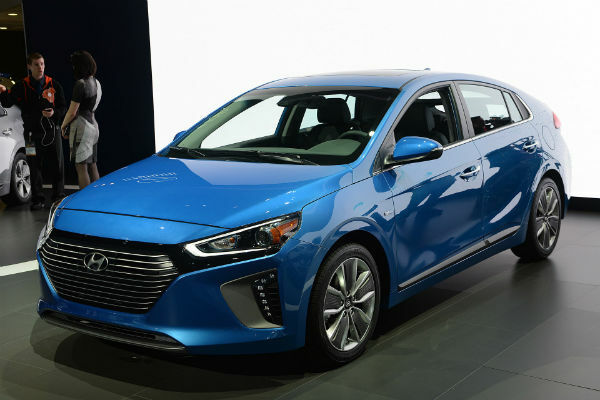 Moreover, the Ioniq electric vehicle will arrive to the US this year! 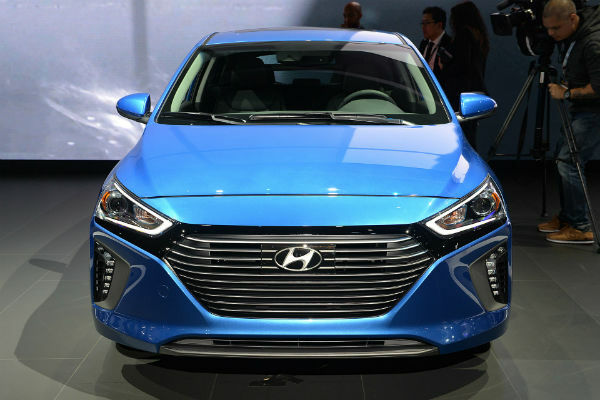 However, the 250 miles Hyundai EV will be the greatest excitement in 2020!